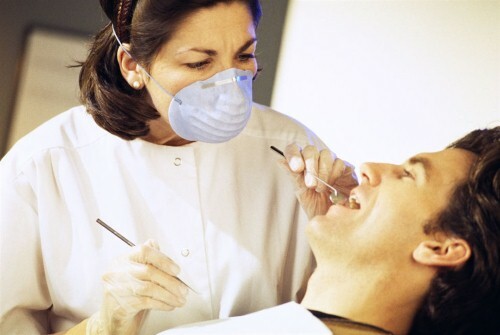 A root canal is a treatment designed to save and repair a tooth that’s severely decayed or infected. 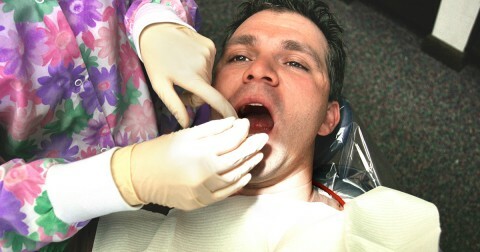 More often than not, the soft tissue inside the teeth, including the blood vessels, nerves and connective tissue, is inflamed or diseased – this is what is removed. The cavity is then cleaned and sealed. A root canal may be necessary if your tooth’s pulp becomes inflamed or diseased, which can occur for a number of reasons. This includes serious decay, repeated dental procedures on the same tooth, large fillings, a crack or chip in a tooth or trauma to the face. Some symptoms that may indicate a root canal is necessary include severe pain when your tooth is under pressure, prolonged sensitivity, discoloration (usually darkening) of the tooth, gum swelling or a recurring pimple on the gums. However, not all people experience symptoms, so it’s important to keep up your regular trips to the dentist.